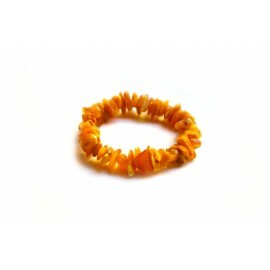 Sweet like caramel candies – matted amber necklace of caramel hues. 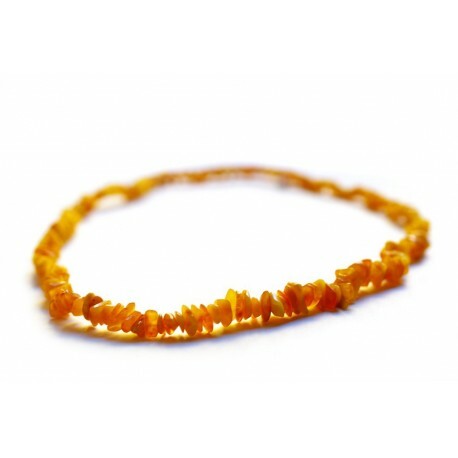 Natural matted bead necklace of yellow amber pieces. Traditional bead necklaces, which the Lithuanians wear since the old times, in order to protect themselves and to accumulate the solar energy.